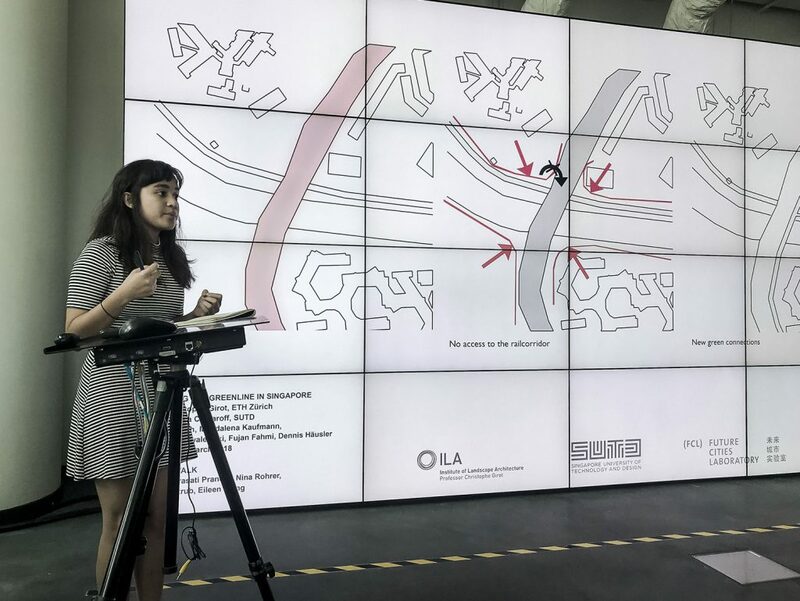 This studio was a collaboration between Future Cities Laboratory and included a workshop with SUTD architecture students in Singapore. 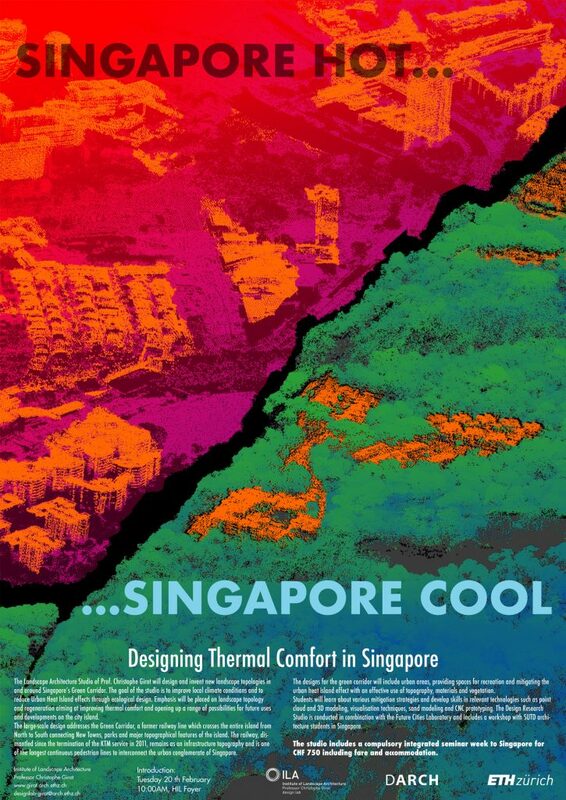 The Landscape Architecture Studio of Prof. Christophe Girot designed and invented new landscape topologies in and around Singapore’s Green Corridor. The goal of the studio was to improve local climate conditions and to reduce Urban Heat Island effects through ecological design. 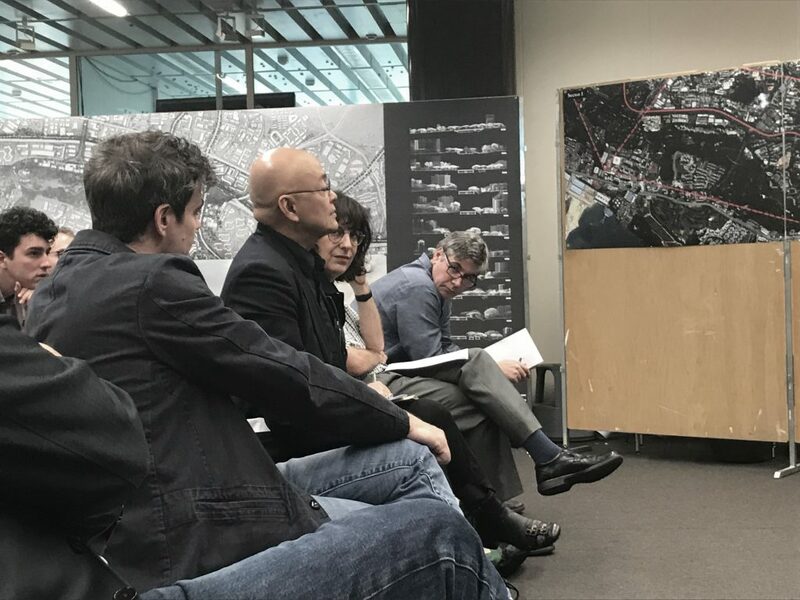 Emphasis was placed on landscape topology and regeneration aiming at improving thermal comfort and opening up a range of possibilities for future uses and developments on the city island. The large-scale design addressed the Green Corridor, a former railway line which crosses the entire island from North to South connecting New Towns, parks and major topographical features of the island. The railway, dismantled since the termination of the KTM service in 2011, remains as an infrastructure topography and is one of the longest continuous pedestrian lines to interconnect the urban conglomerate of Singapore. 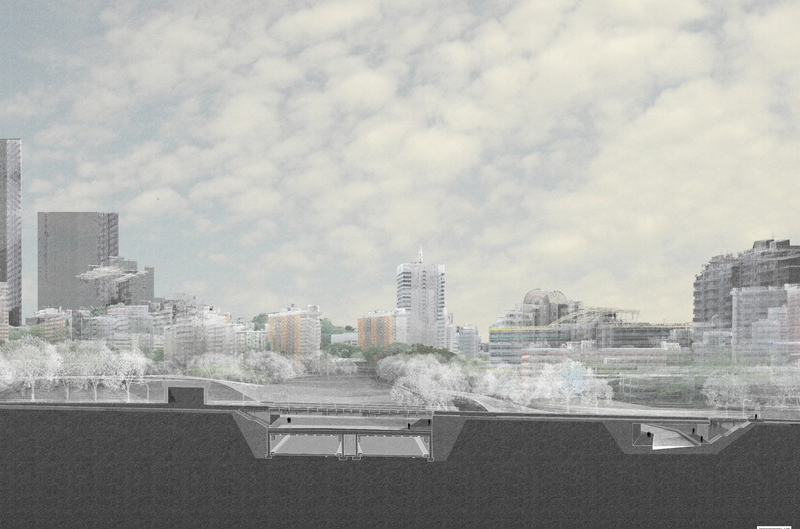 The designs for the green corridor included urban areas, providing spaces for recreation and mitigating the urban heat island effect with an effective use of topography, materials and vegetation. 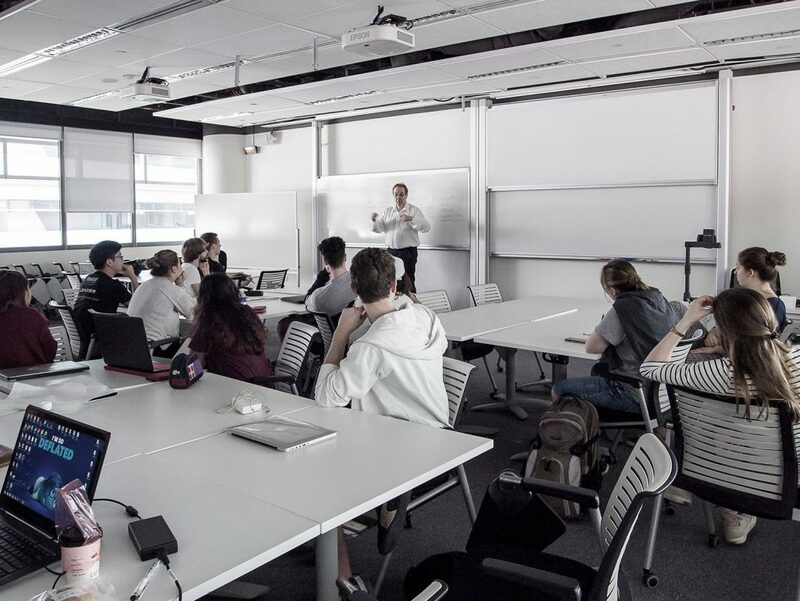 Students learned about various mitigation strategies and developed skills in relevant technologies such as point cloud and 3D modeling, visualisation techniques and CNC prototyping. 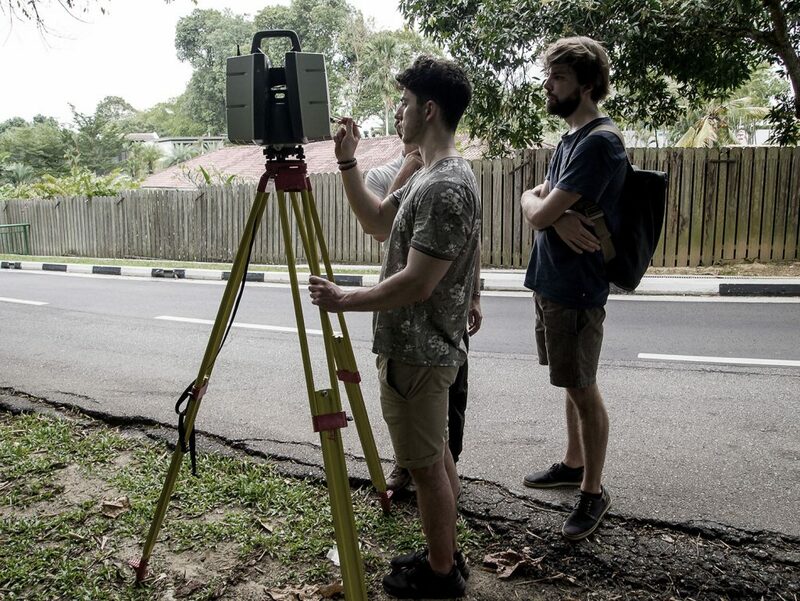 The Design Research Studio was conducted in combination with the Future Cities Laboratory and included a workshop with SUTD architecture students in Singapore.